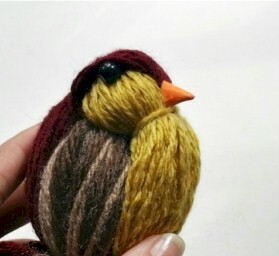 Every crafter has a bag of leftover yarn that would be perfect to make this Yarn Bird. 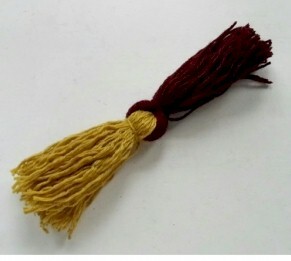 You can make your own color combinations. You will need to cut 3 pieces of cardstock paper. The width of the cardstock papers should be around 4-5 cm. Two cardstock papers should be of 10 cm and the other one 12 cm. The measurement will vary depending on the size of the bird. Use light colored yarn for the bottom (10 cm), dar colored yarn for the top (12 cm) and mixed fade colored yarns for the wings / sides (10 cm). 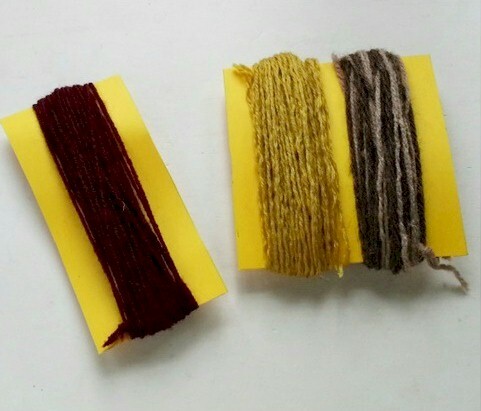 Take different colored yarn and wrap them around the cardstock papers lengthwise. Keep wrapping them until they are thick enough (1cm thick in each side). 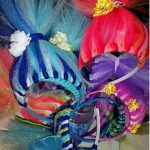 Hold the yarns on the cardstock firmly and cut any one side. 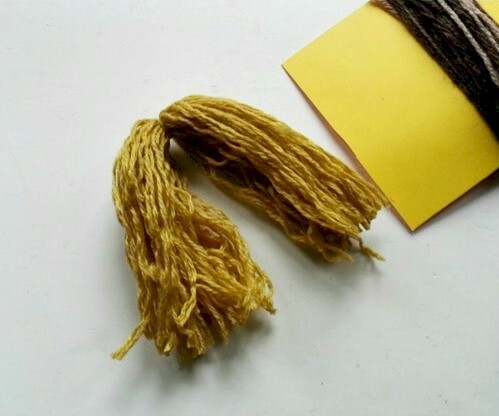 You will get a group of yarn strands. 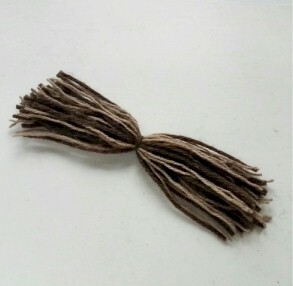 You will need to cut any one of the wrapped yarns from 10 cm cardstock first. Tie all the yarn groups on the center. Take the 10 cm long yarn group (light colored for the bottom part) and place it on a flat surface horizontally. 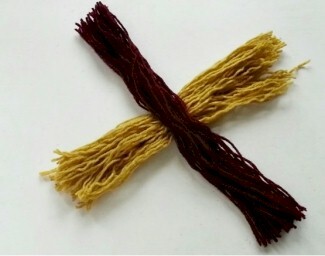 Take the dark colored group of yarns (12 cm, for the top part) and place it on the horizontal group of yarns vertically, right in the middle, creating a cross. Fold both yarn groups into half to them through their closed ends. 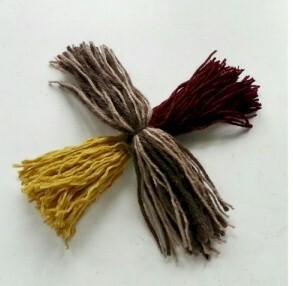 Take small pieces of matching yarns to tie the folded yarns adjacent to their closed ends. 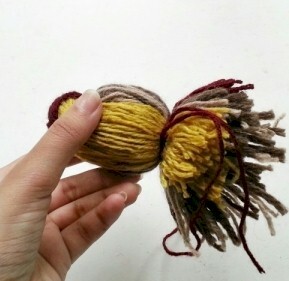 Now take the mixed colored wrapped yarn group and prepare it by cutting any one side and tying the center. Take the mixed yarn group and place on the the tied yarns from the previous step. Take a small piece of paper (half of A-4 sized paper). 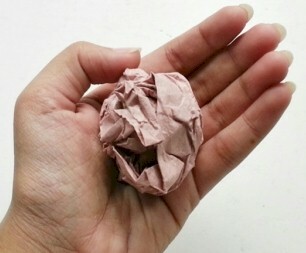 Crumple the piece of paper and squeeze it to make it small. The size of the birds body depends on the crumpled paper size. 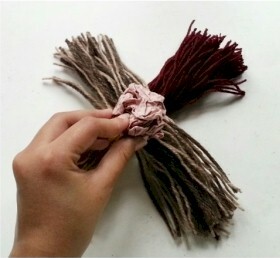 Place the crumpled paper on top of the mixed yarn groups tied part. 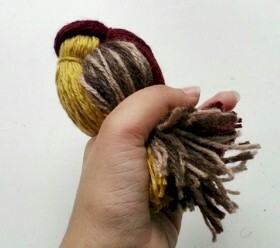 Hold the open ends of the yarn groups together tightly. 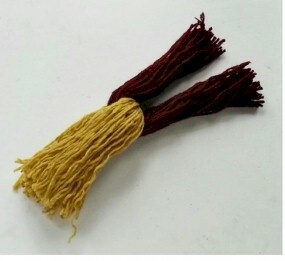 Take small piece of any colored yarn strand and tightly tie it around that end to join all the yarn groups together. Trim the end of the yarn groups to level them. 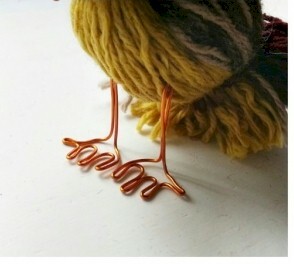 Use 18 gauge craft wire to make the legs of the bird. 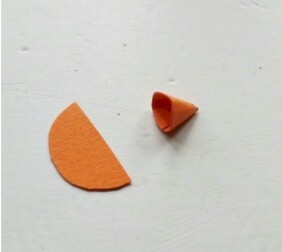 Make a small cone shape from orange colored cardstock paper for the beak. And finally select 2 black beads of the same size to make the eyes of the bird. 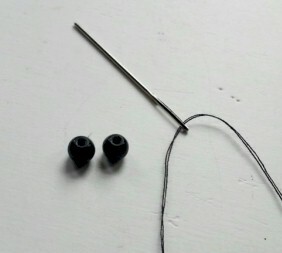 You will need needle and black thread to attach the eyes or you can also use glue to attach them. 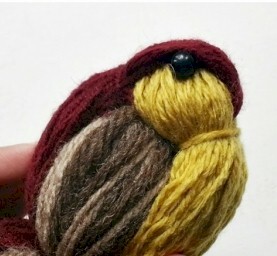 Simply attach 2 black beads on both sides of the birds head using needle and matching thread. 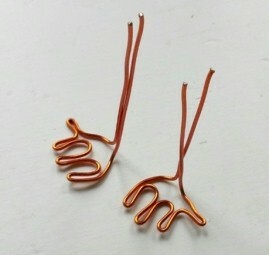 Attach the legs by bending the open ends of the legs and inserting it through the yarns of the lower part. And finally Glue the beak to complete the bird. 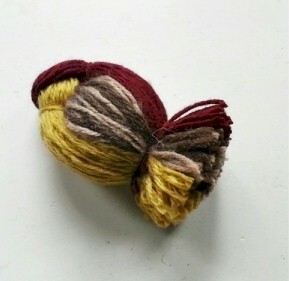 Use different colored yarns to make different patterned birds. Love these! Can you tell me how long it would take to make one? Thinking about using for a Family Night craft table activity. These came from a contributor. I would suggest making a sample ahead of time so you can make sure of the time frame and the abilities of the participants involved.